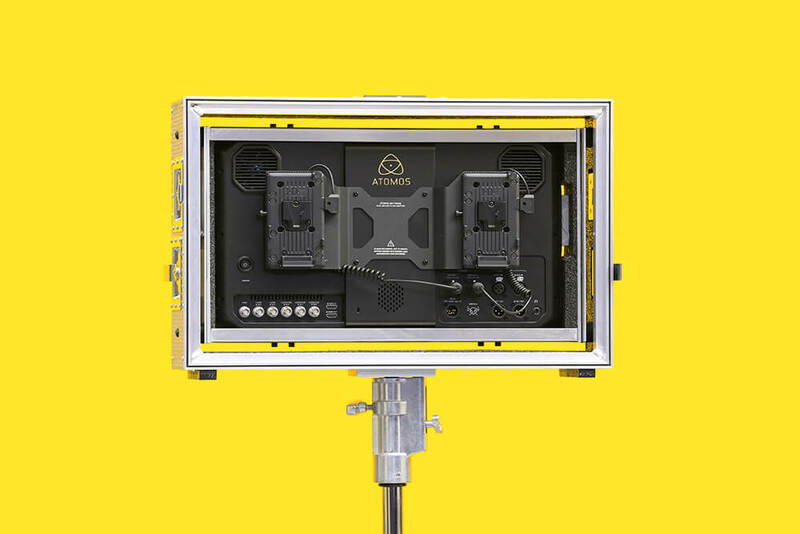 Atomos Sumo 19” Monitor Recorder. HDR really comes to life on the Sumo19. 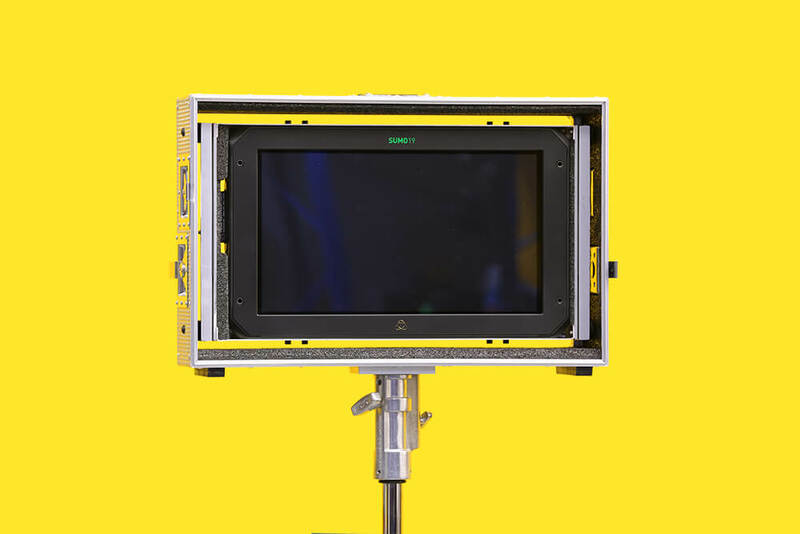 It’s 19” 1920 x 1080 LCD panel with 10-bit processing takes the RAW/Log/PQ/HLG output from cameras or games consoles and precisely maps to display 10+ stops of dynamic range in real time. Use as a director or client monitor in the field, or an affordable HDR studio monitor. With its large, bright color-accurate 19″ LCD screen and 4K recording capabilities, the Atomos Sumo can be implemented to enhance professional video workflows in both production and post-production. On set, the Sumo’s HDR capabilities enable cinematographers to realize more of a cinema camera’s dynamic range when shooting in log or raw formats. All the built-in monitoring tools are also compatible with the HDR rendering, updating to accommodate the larger dynamic range. Additionally, the Sumo can record incoming DCI and UHD 4K video in various flavors of Apple ProRes or AVID DNxHR to Master Caddy II storage media. With supported cameras, ProRes Raw/Raw HQ recording is also possible, for more flexibility in post-production.